you and your enterprise, without compromising productivity. 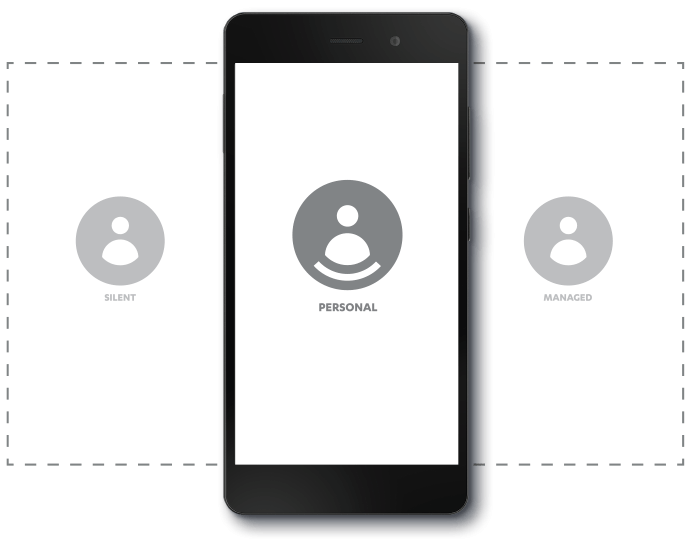 Like having multiple phones on a single device, you can lock down work and open up to personal life without making sensitive data accessible between the two. 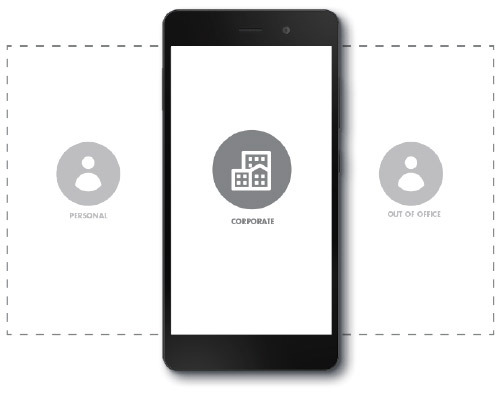 Administered at the business level, Enterprise Spaces allows your company to centrally secure phones and enforce data sharing policies across your workforce. 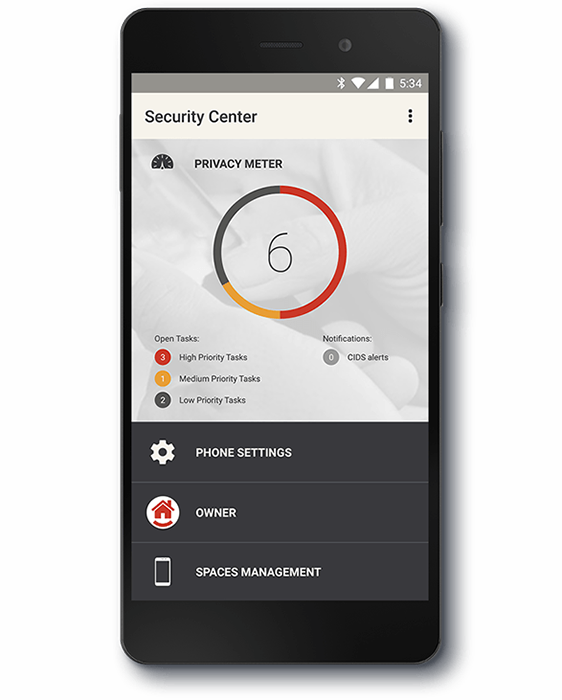 Silent OS has the world’s fastest vulnerability management. Critical vulnerabilities are patched within 72 hours of detection or reporting, and updates come directly from Silent Circle, with no carrier delays or waiting periods. Get your enterprise up and running easily. 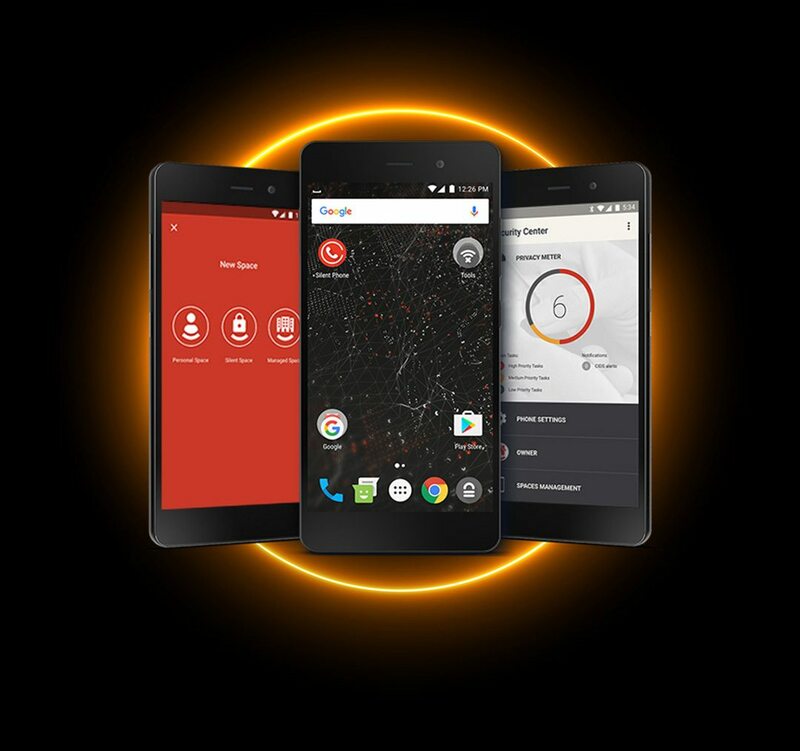 Blackphone integrates with popular MDM systems and the Android for Work Program.